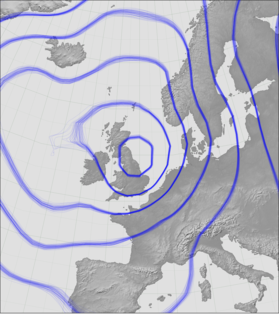 These are examples of the use of Meteorographica functions to make plots. These examples use the tiny quantity of weather data distributed with this package and so need no external data source to run. For real use you’ll need to get weather data from another source.